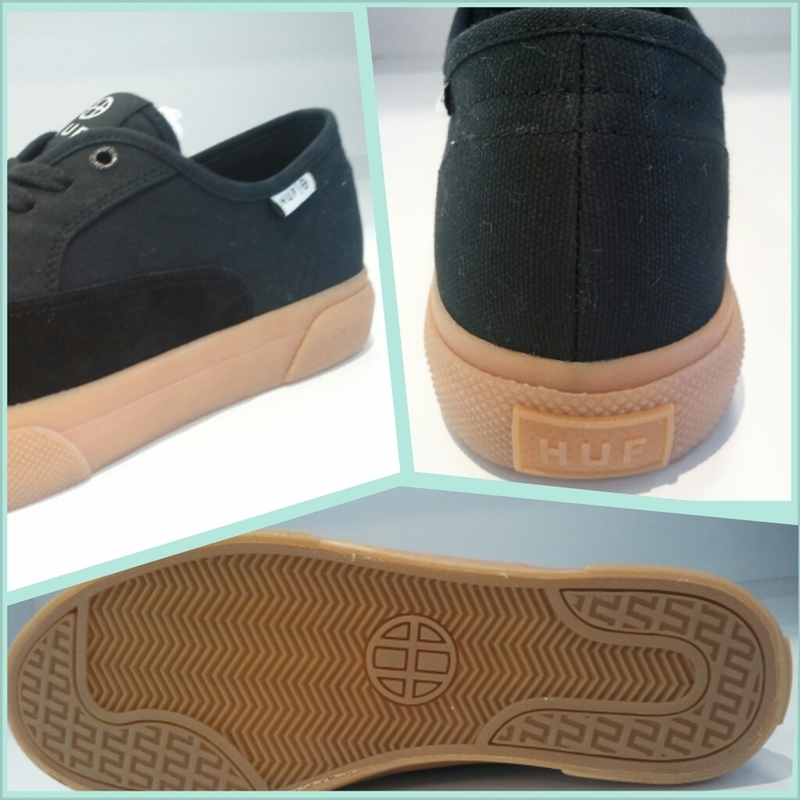 TODAY YOUR FRIENDLY SHOE STORE PRIVATE JUST RECEIVE HUF FOOTWARE. THIS COLLECTION BRING A NICE DETAILED PRINT, QUALITY MATERIAL AND CONFORT FOR SK8 LIFESTYLE. IF YOU ARE NOT CONVINCED THIS CLIPS MIGHT CHANGE YOUR MIND.